"Kind staff and competent course realization has met our expectations. We are convinced, that CI ProLearning offer will answer the needs of many companies." "Teaching infrastructure as well as all activities connected with courses organization are performed according to previous arrangements. Classrooms are equipped with professional multimedia equipment. We strongly recommed CI ProLearning as a reliable and professional trainig centre. Thanks to these foundations we want to continue our cooperation with CI ProLearning." „All the services provided by CI ProLearning were carried out with great accuracy, on time and according to our requirements. 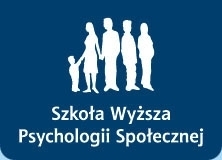 Medycyna Praktyczna - Szkolenia s.c.
"(...) in the scope of the EU-funded (ESF) project "Ustawiczne kształcenie służb ratownictwa medycznego w województwie dolnośląskim". Wrocław School of Banking aims at training a high-level specialists who have knowledge and practical skills that are needed in professional development. People who are aware of being a part of modern Polish economy. 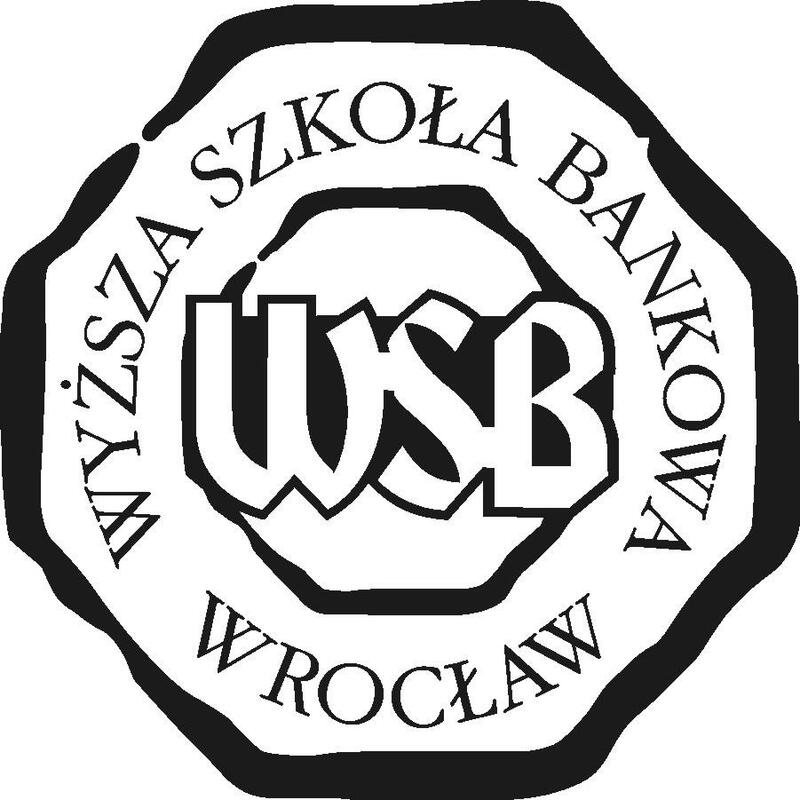 Wrocław School of Banking offers undergraduate and postgraduate studies as well as MBA studies. Also Forward Language Centre exist within WSB. Wrocław School of Banking is high in the ratings made by all-Poland magazines. It proves college reputation and strong position on the regional education market. In 2010 CI ProLearning started cooperation with WSB making its didactical infrastructure available to WSB and its postgraduate studies. Wrocław University of Economics is a major research center in the scope of economic and management sciences. It is also one of the biggest university of economics in the country and acts important role in economists learning process, scientific researches and works for the economy. It is also an active partner in international scientific and didactical contacts. Wrocław University of Economics is the only Polish university of economics whose all departments received the highest scientific category during parametric evaluation between 2005 and 2009. 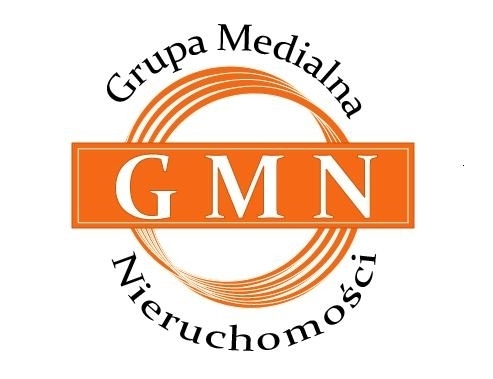 Wrocław University of Economics cooperates with CI ProLearning in the scope of scientific researches and projects concerning action of managers in business environment. The company also provides project and executive IT services. Centrum Innowacji ProLearning cooperates as an IT partner that allows us to offer you complete support, implementation and training offer. Campus in Wrocław of Warsaw School of Social Sciences and Humanities for many years trains people on courses leading to master’s degree, postgraduate studies and shorter forms such as seminars, trainings, workshops. 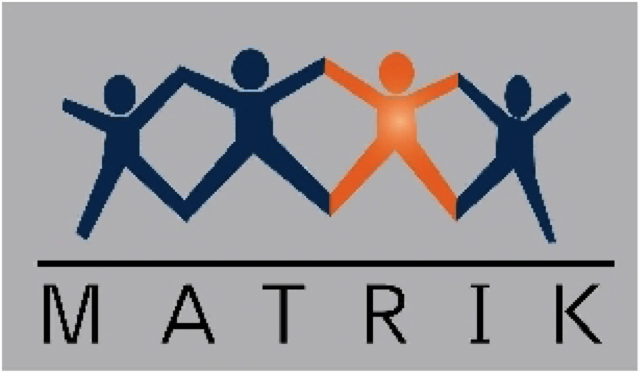 For many years it has been supporting people development by dedicating them practical education solutions in the scope of psychology. Centrum Innowacji ProLearning was cooperating with Warsaw School of Social Sciences and Humanities Campus in Wrocław in the scope of making company didactical infrastructure available to the college and its postgraduate students. The effect was positive references given by Warsaw School of Social Sciences and Humanities Campus in Wrocław. Company specialized in education and qualifications rising for specialists who deal with software licencing domain. Its main trainer is and authorized Microsoft trainer with ten-year-old experience. CI ProLearning gained a partner in new business area, which enables us to offer you services in such an important area of every company activity. Is a training & consulting company with its office in Wrocław. On the market since 2004. 4FGroup specializes in training and advisory services. Together with experienced trainers, consultants and partners it creates a team, which offers professional training performance. In its offer it has a wide range of specialistic and business trainings. Working in small groups is one of the important elements in the process of gaining knowledge as well as the style of work preferred by 4FGroup. All trainings and workshops practices are performed by using most of the known and checked methods as well as 4FGroup own ones. 4FGroup is focused on engaging the interest of participants during training and developing their practical skills to fully satisfy clients’ needs. All areas of projects are supervised.